Kashmiri, Guntur, Bird’s Eye, Naga and Mundu Chilli Are Most Popular in India. How to Prepare Divine Indian Sesame Seeds Chutney? Sesame is a healthy and powerful seed used for preparing delicious dishes and chutney. 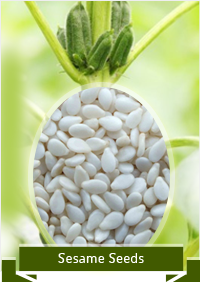 Indian sesame seeds exporters are making bulk profit due to increased demand of sesame seeds across the globe. 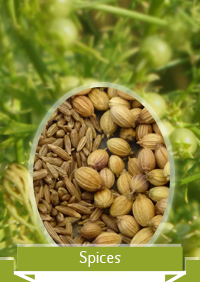 There are mostly three ways to use cumin seeds as suggested by cumin seeds exporters. You can toast them, grind them, or fry them. In this story, you will learn these three ways to use cumin seeds. Turmeric Is Superior To Medications? Turmeric is on the top of the list among all medicinal herbs in all of science and most famous studied herbs including cinnamon, ginger, garlic, milk thistle, and ginseng. 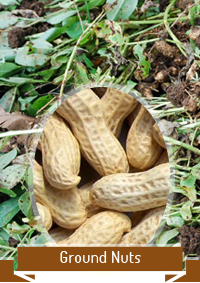 Less refined peanut oil has more protein and strong flavor. 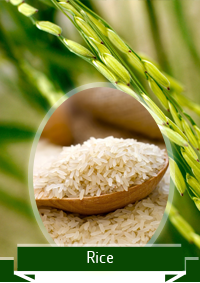 In China, people use this less refined oil to add strong flavor in their dishes. USA chefs use peanut oil for deep frying French fries, chicken, turkey, and other things. This is just a reason that makes the herb special, but exporters bring additional points that make ajwain an incredible and a must have herb in the kitchen. The aroma and unique taste hold by coriander seeds make them perfect partner of culinary dishes. The health benefits make the herb special and important for cooking. Indian chilli powder exporters believe that if people will start using chilli powder in routine, their health will get improve after time and the immunity strength will get more powerful. Sesame Seeds Products Are Healthy For Consumers? Is it true that consumers can keep fatal diseases away by eating sesame seeds? Most exporters say it is a fact. Let’s find out the truth. Spices manufacturers in India follow certain standard guidelines to avail the best premium range of spices for exporting purposes. Exports form the most significant source of foreign exchange for developing countries.